Last month, the General Services Administration held a webinar, “Keeping Your IT Schedule 70 Compliant,” that gave some great pointers to GSA Schedule holders. 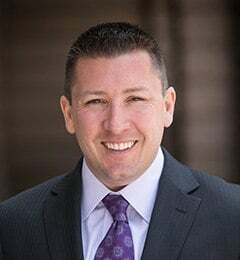 Although the webinar was geared towards Schedule 70, James Pope, Industrial Operations Analyst for GSA, gave some great pointers about what to expect during a Contractor Assistance Visit. Regardless of which GSA Schedule you hold, you most likely will have a Contractor Assistance Visit (CAV), so here are some helpful hints when this time comes. What is a Contractor Assistance Visit? The CAV is an informal audit, conducted by an Industrial Operations Analyst (IOA), that is meant to assess your compliance with the GSA Schedule terms and conditions, evaluate your internal processes and procedures in maintaining your GSA Schedule and reporting, and provide each contractor an opportunity to voice questions or concerns they may have about their contract. While the CAV is not an official audit as conducted by the Inspector General’s office, which we will discuss later, this visit should be taken seriously and you should take the time to prepare properly for it. The IOA reports back to your Procurement Contracting Officer and can give them guidance on areas of the contract that you may be struggling with. GSA Contract Documents: Standard Form 1449, Final Proposal Revision, Commercial Sales Practices, approved modifications with their Standard Form 30, current approved pricelist, as well as all previously approved versions of your pricelist. When you are preparing for your visit, use your IOA’s email as a checklist. If you are missing any documents or unclear what they are asking for, get clarifications ahead of time. This will help your visit go as quickly and smoothly as possible. Inspector General audit vs. CAV: What's the difference? The last topic Mr. Pope clarified in his webinar was the difference between an Inspector General audit and a CAV. 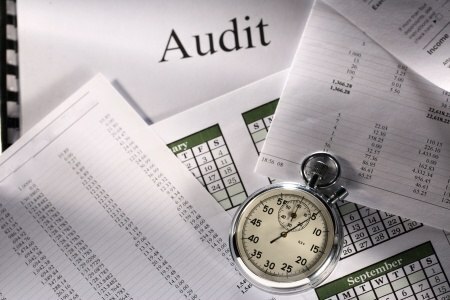 While a CAV is commonly referred to as an audit, an official GSA Audit is actually conducted by its Inspector General. Inspector General audits are much longer, more intensive audits typically lasting for multiple days, and generally reserved for higher volume contracts. An Inspector General possesses subpoena power and makes a complete review of all transactions, whereas an IOA takes only a sampling of transactions to review compliance issues. An Inspector General can perform pre-award or post-award audits, whereas typically CAVs are conducted mid-term and end-of-term. Mr. Pope did mention that the timing and frequency of CAVs may be an upcoming change the GSA is considering; however, no official plans have been announced as of now.